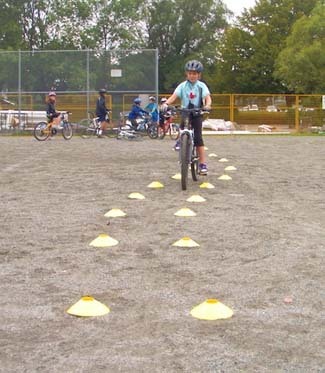 This week launched the beginning of programs that are designed to teach new skills to Youth riders, so that they will be better prepared for riding and racing one day. 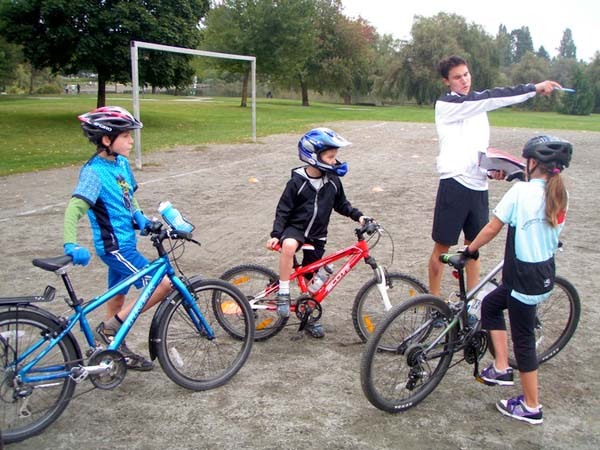 Cycling BC initiated school programs to promote the sport of cycling, beginning on Thursday, October 6th. 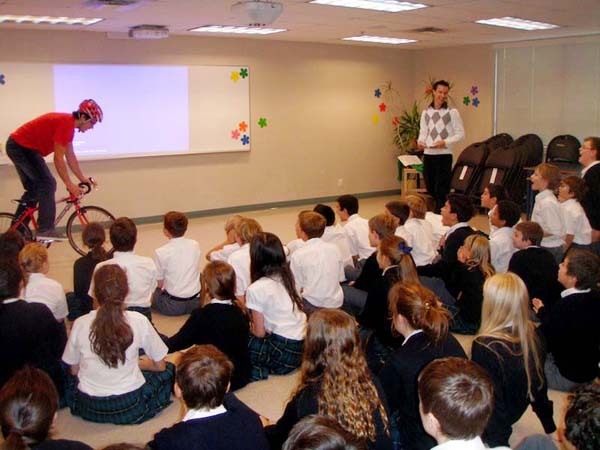 For our first event, we visited St. Anthony's School in West Vancouver to speak to students about the sport of cycling. This hour-long assembly included guest athlete speakers, a video demonstrating the different disciplines of cycling, as well as some information about how to become involved in the sport. The students were incredibly interested in hearing the stories from our two athlete guest speakers. First to speak was Tim Sherstobitoff, who shared how he became involved in cycling. Tim then continued to talk about some of the incredible experiences he has had as a result of his involvement in cycling. Next to speak was two-time World Championship medalist Micayla Gatto. Micayla shared how she made the transition from cross country mountain biking to her current profession as a Downhill racer. The students were particularly interested in Micayla's stories of racing around the world, as well as her first National Championship jersey. The highlight of the day for myself, was after the video presentation and our guest speakers, when we asked the students who dreamed of becoming a professional cyclist. Instantly there were at least a dozen hands that shot up! The students had so many questions about the sport, and how they could become involved. It was great to open more young people's eyes to the sport of cycling. After trying to answer all of the questions we were receiving, we wrapped up our presentation by distributing information pamphlets to interested students, as well as allowing the students a chance to directly interact with our athlete speakers.